LIMITED SPOTS AVAILABLE. CLICK “GET TICKETS” TO RESERVE YOUR SPOT. Presented as part of Charlotte Shout!, enjoy a FREE Yoga Flow class surrounded by the temporary "INTRUDE" illuminated art installation. LIMITED SPOTS AVAILABLE. CLICK “GET TICKETS” TO REGISTER. 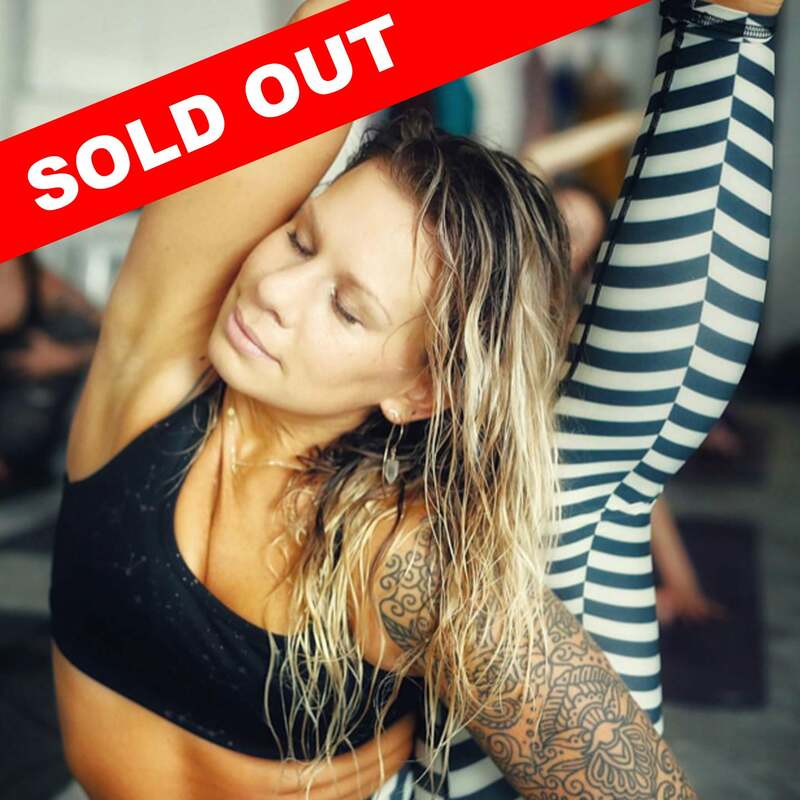 Joining the likes of our surroundings with an "out of the box" yoga flow, Lauren with Essential Thrive will lead this unique class at The Green. Expect good beats and fun flow available to all levels of yoga....even if it’s your first time. Charlotte joins the ranks of Denver, Seattle, Singapore, Sydney, and Berlin – and other metropolitan destination cities – to host the 23-foot-tall inflatable illuminated Rabbits, which will be on display at The Green from April 29 - May 11.